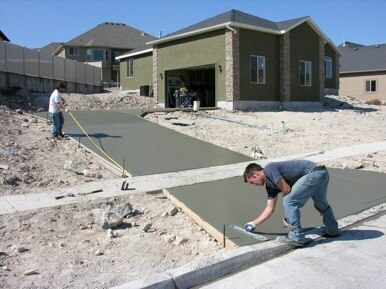 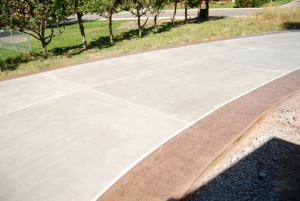 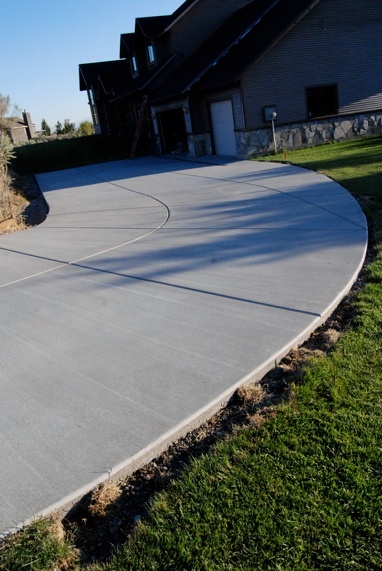 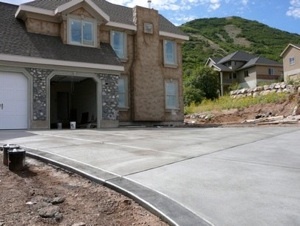 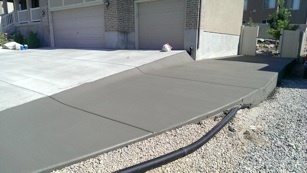 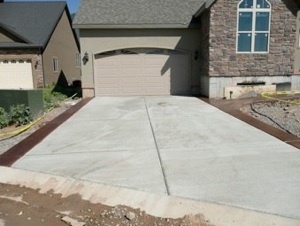 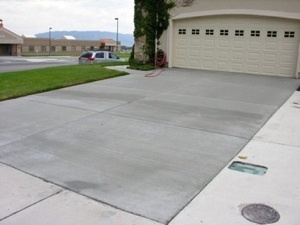 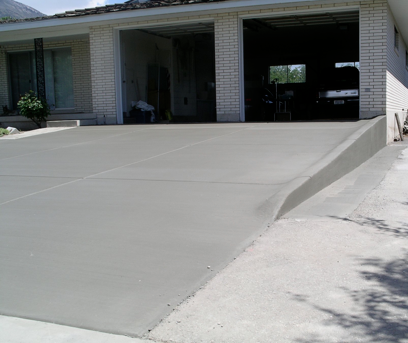 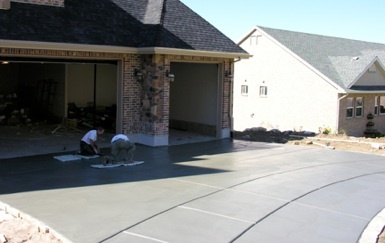 Good concrete practices are especially important when considering driveways and parking lots because of the freeze thaw cycle and salt that is brought in from the roads. 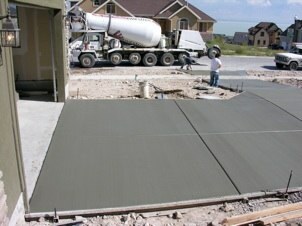 Six-bag mix concrete is the industry standard, but we use at least seven-bag mix. 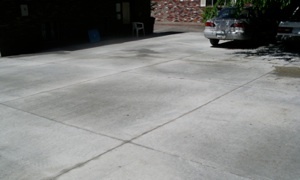 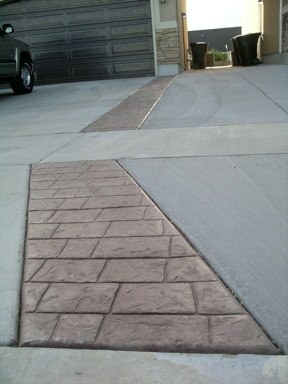 We have a special paving design for parking lots that uses seven and a half bag mix and fibers.